Dr. Ramesh B.V. Nimmagadda has a F.R.C.P.C., from Canada and started his career as a Medical Oncologist at Saint John General Hospital, Canada in the year 1979. He was a Member of N.C.I., Clinical Trials Group, Canada 1979-85. During the years 1982-1985, he was Member, Royal College Specialty Committee in Medical Oncology, Director at Provincial Cancer Registry, N.B., Canada and Director, Canadian Cancer Society, N.B., Canada. 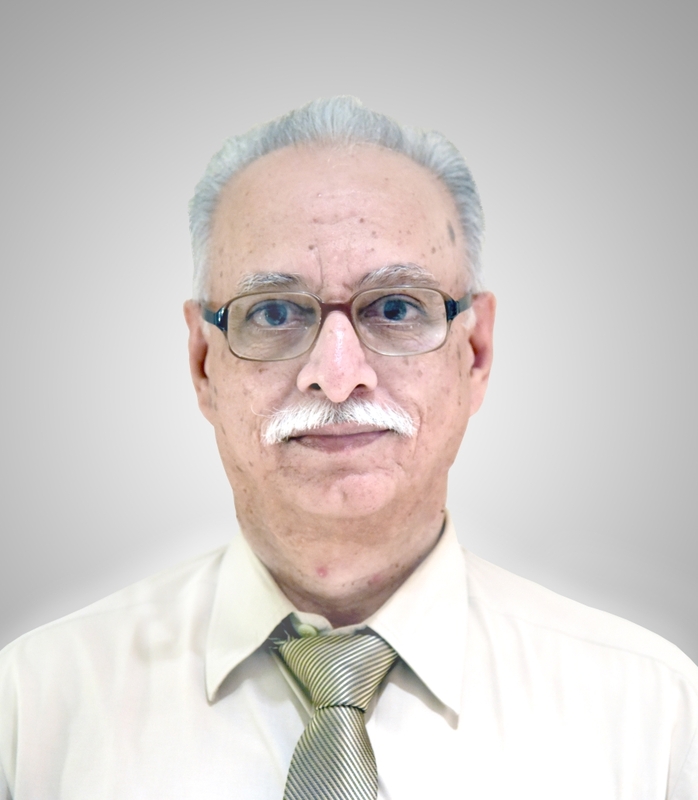 Dr. Ramesh has shifted to India in the year 1985 and has been with M/s.Apollo Hospital, Chennai and has been Director, Medical Oncology, Apollo Cancer Hospital, Chennai from its inception in 1993 till 2018 and presently as Senior Consultant. Dr. Ramesh Nimmagadda is a member of several Oncology Organizations like the American Society of Clinical Oncology, Indian Society of Oncology, Indian Society of Medical and Paediatric Oncology, Indian Co-operative Oncology Network. Mr. Mohan Divi is an M.Tech., in Chemical Engineering from Andhra University, Visakhapatnam (AP). 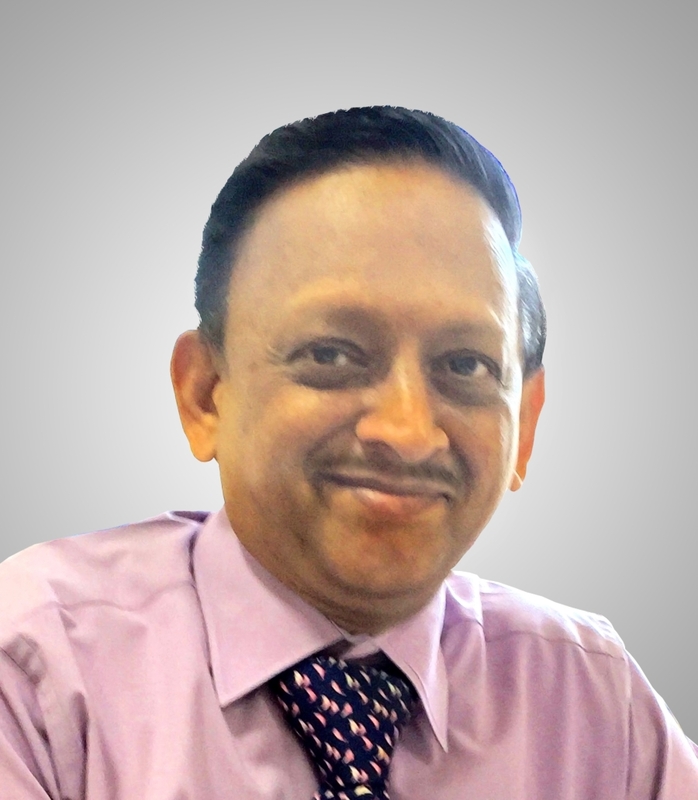 He is engaged in the business of manufacture/export of active pharma ingredients for the last 20 years and is the Managing Director of M/s.Divi's Pharmaceuticals Pvt Ltd., Hyderabad, Telangana. Dr. M A Raja has completed his MD General Medicine in 1981 from Kilpauk Medical College, Chennai. He worked at the Adyar Cancer Institute, Chennai 1982-84. He obtained his MRCP from UK in 1988. Worked as Hon Senior Registrar, Medical Oncology, Imperial Cancer Research Fund, The Royal London Hospital, London 1990-92. Worked as Medical Oncologist at King Faisal Specialist Hospital & Research Centre in Riyadh, Saudi Arabia, from 1992-2004. Subsequently, he returned to India and has worked as Associate Professor in Medical Oncology at Sri Ramachandra Medical College, Chennai. 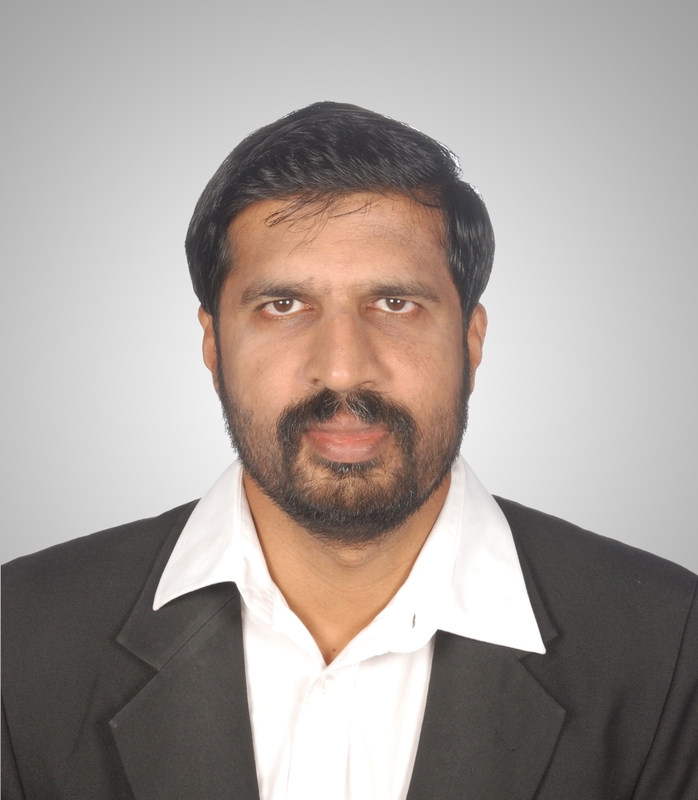 Presently he is a Senior Consultant in Medical Oncology at Apollo Cancer Hospital, Chennai. He is a Member of several Oncology Organizations like, American Society of Clinical Oncology, European Society of Medical Oncology, European School of Oncology, European Association of Cancer Research, Indian Society of Medical & Pediatric Oncology.